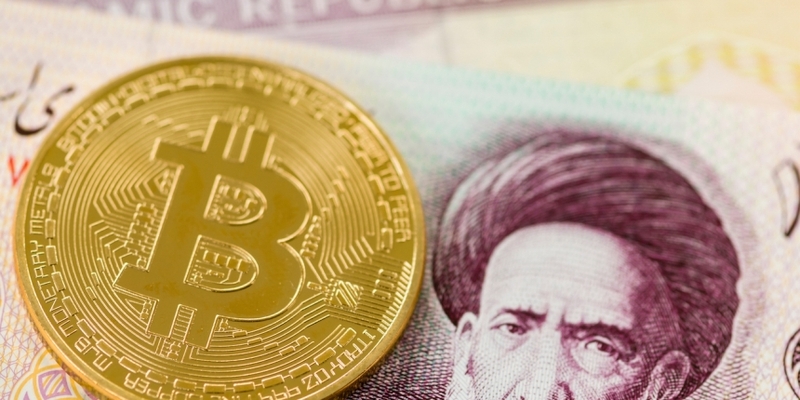 On Wednesday, the U.S. Treasury Department’s Office of Foreign Assets Control (OFAC) announced that two bitcoin addresses tied to Iran residents Ali Khorashadizadeh and Mohammad Ghorbaniyan were being added to its Specially Designated Nationals sanctions list, a first for the office. Hours later, Telegram channels across Iran began to light up with chatter about privacy and the security of bitcoin wallets. Iranian sources have told CoinDesk that some of them are no longer able to access the cryptocurrency swap platform ShapeShift, even when using virtual private networks (VPNs). As such, the sanctions appear to be already impacting Iranians who want to make lawful use of cryptocurrencies. That’s why cryptocurrency miner Javad Sedighi in Isfahan, Iran, described the news to CoinDesk as “alarming,” because the stigma harms bitcoin users in the country. Sedighi has been using bitcoin for two years, mining and sending remittances to family abroad. Like many Iranians who rely on cryptocurrency to support their families, the political news made him worried about the security and privacy features in some bitcoin wallets. Some of the favored wallets among Iranians are Electrom, Atomic, Exodus, Samourai Wallet and Wasabi Wallet, especially its CoinJoin feature that sends many transactions in batches all at once to make it harder to track specific wallets. According to several Iranian developers, interest in the privacy coin zcash is also far more common these days. One anonymous source in Tehran with personal knowledge of the sanctioned wallet-holders told CoinDesk they might have sold some of their ransomware-tied bitcoin to unsuspecting street traders, which are increasingly popular in Iran given their limited access to international exchanges. For less tech-savvy bitcoin users who might struggle with tracking blockchain data for specific coins, these listings present a significant risk. Meanwhile, Telegram wasn’t the only platform buzzing with talk of sanctions on Wednesday. Attorney Steve Middlebrook tweeted that anyone who received bitcoin from those sanctioned addresses should “hold the coins and notify the feds.” Stephen Palley, a partner at the Washington, D.C.-based law firm Anderson Kill, tweeted his support for this legal perspective. On the other hand, Attorney Nelson Rosario, who specializes in blockchain technology at Marshall, Gerstein & Borun LLP, tweeted an open question regarding how users could “clean” bitcoin from a sanctioned bitcoin wallet address. Could cooperating with U.S. authorities really help innocent bystanders avoid blacklists? He added that promoting healthy networks of private bitcoin wallets, beyond corporate exchanges, is important because governments can only enact sanctions against individual people and banks that interact or indirectly receive bitcoin from an identified wallet.